Ceol FM ("us", "we", or "our") operates the www.ceol.fm website (the "Service"). We collect several different types of information for various purposes with the exclusive purpose of tracking the use of audio available from this site. Cookies are files with a small amount of data which may include an anonymous unique identifier. 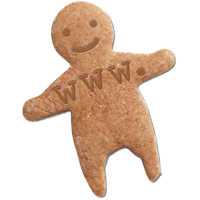 Cookies are sent to your browser from a website and stored on your device. Tracking technologies also used are beacons, tags, and scripts to collect and track information and to improve and analyze our Service. If you are located outside Ireland and choose to provide information to us, please note that we transfer the data, including Personal Data, to Ireland and process it there. Copyright © All right reserved Darragh ó Héiligh. A Computer Support Services website.